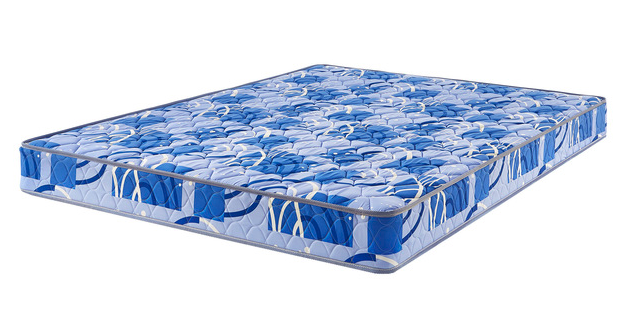 A comfortable night’s sleep is always affordable with the Winx Mattress. 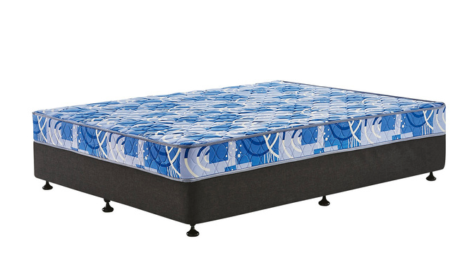 Available in four great sizes, this is a basic mattress perfect for the kids room or the spare room. 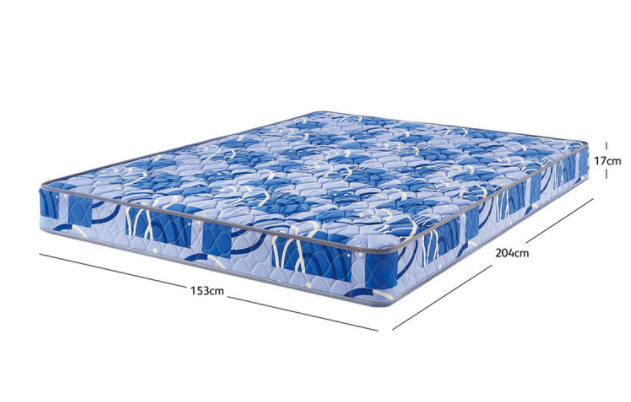 Complete with an attractive polyester outer, quilted foam interior and treated with micro protect to actively kill dust mites, making it an ideal sleeping solution for asthmatics and allergy-sufferers. Fabrics may vary from store to store.